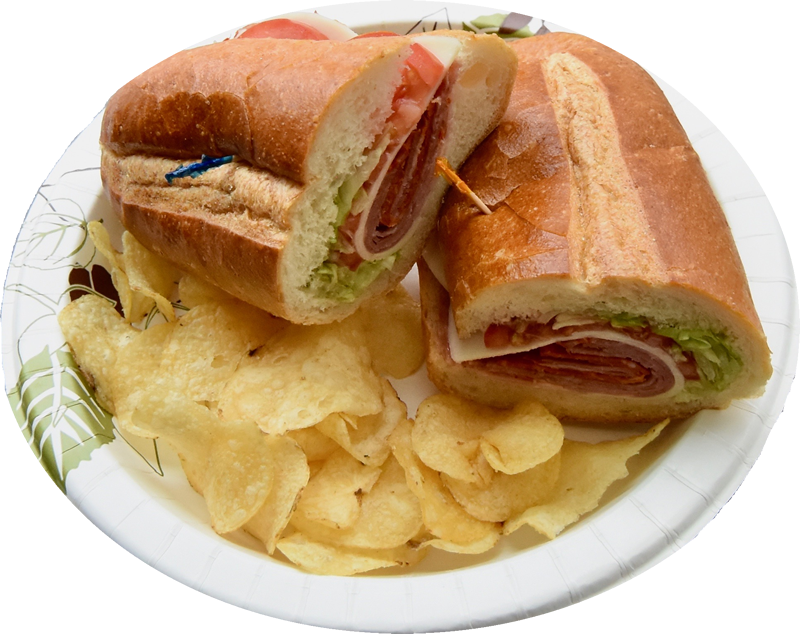 Corbo's Corner Deli has been serving homemade food to loyal customers for over 14 years. With three locations in Greenwich, Ct. and our newest store in Stamford, Ct. we continue to strive to be the best tasting and conveniently accessible deli and catering business in lower Fairfield county. We thank you for your continued patronage.